Brad Taft is the Chief Career Strategist of Taft Career Group in Scottsdale, AZ, a career management consulting firm that supports individuals in planning and implementing effective job search campaigns and that assists companies involved in the employee termination process. He is also Managing Director of Taft Vocational Experts LLC which provides expert witness services in employment-related lawsuits. Brad’s experience as an executive recruiter, outplacement consultant, human resource director, small business owner and career coach provides a solid foundation for him to support individuals in their transition to new career opportunities and to assist companies facing a variety of employment issues. Brad Taft brings a passion to his work in supporting people who are at a cross-roads in their career. He facilitates career decision-making, helps individuals communicate their talents and interests to prospective employers, and develops strategic campaigns for people to land new career opportunities. He also assists organizations that are reducing staff by consulting on the communications and logistics involved in the employee termination process. Brad Taft is the co-author of two books: Boom or Bust! New Career Strategies in a New America, a career management guide for mature workers, and Return of the Boomers, a leader’s guide to managing the mature workforce. 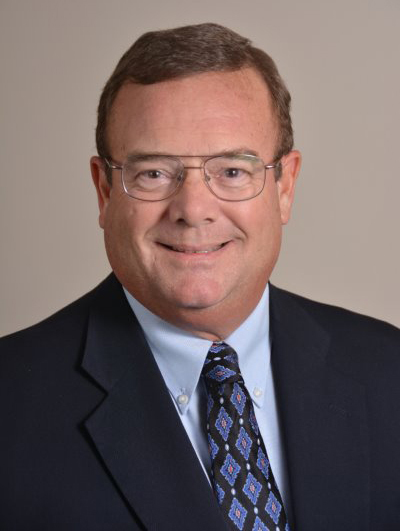 He has written numerous articles on career, workforce, and workplace issues and has been quoted in: The Wall Street Journal, Money Magazine, Los Angeles Times, Arizona Republic, and the Phoenix Business Journal. Brad Taft is an experienced Keynote and Workshop presenter who delivers outstanding and highly informative speeches and seminars. He dedicates of all of his presentations to customizing a message that meets the needs and interests of the audience. Ask him about his ability to engage, entertain and motivate audiences to involve themselves in understanding and acting on career, workforce and workplace issues. Click Here to connect with Brad to discuss how he can contribute to the success of your organization’s event. 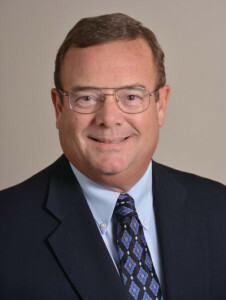 Brad Taft provides Expert Witness Services to attorneys and their clients on a variety of employment topics to support a wide range of litigation including Wrongful Termination, Divorce, Worker’s Compensation, Wrongful Death, and Personal Injury as well as in non-litigation settings. Topics which he researches and provides opinions on include Vocational Evaluation, Employability, Labor Market Analysis, Earning Capacity, Job Search Effectiveness, Discrimination, Harassment, and Retaliation. Click Here to visit the Taft Vocational Experts LLC website for more information. Brad Taft has over 30 years of experience in the executive recruiting, human resource management, outplacement, and career transition fields with firms such as Korn/Ferry International, Lee Hecht Harrison, Right Management Consultants, and Spherion. He holds certifications in the career consulting and human resources fields: Career Management Fellow (CMF), Senior Human Resources Professional (SPHR), and Society for Human Resource Management – Senior Certified Professional (SHRM-SCP). He is a Licensed Career Consultant with the Labor Department of the Industrial Commission of Arizona. He received a B.A. in Communications and a M.B.A. from the University of Southern California.